This one pot meal comes together in 15 minutes and is easy on the wallet. 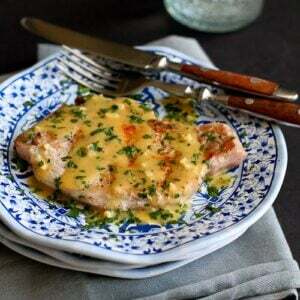 Healthy pork Chops are drizzled with an easy Dijon maple sauce. 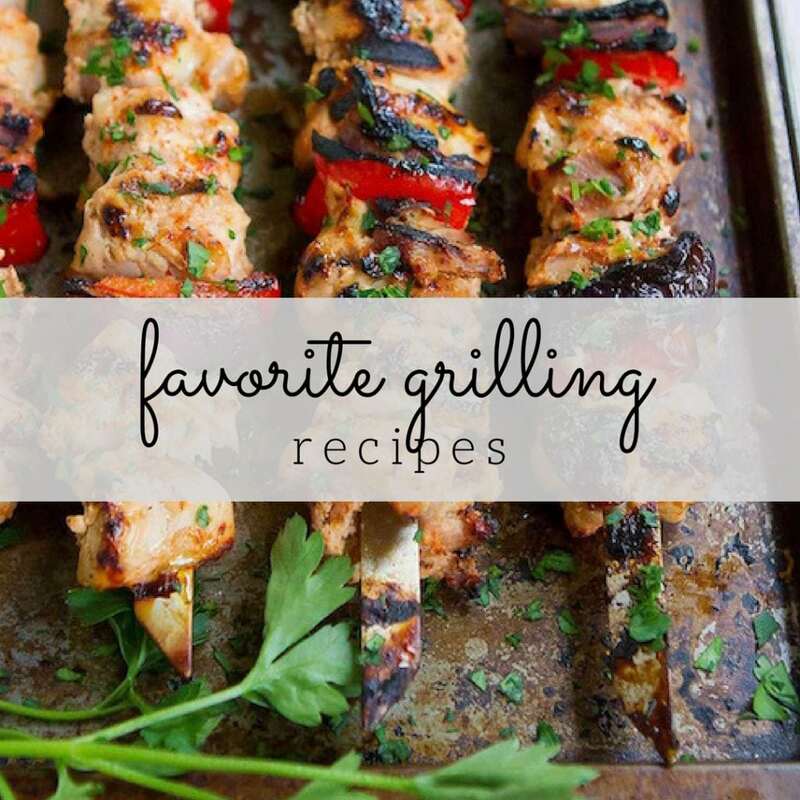 Quick, cheap and family-friendly…that’s my love language when it comes to weeknight meals. For no really good reason, pork chops were absent from our dinner table for years. But lately, I’ve started to build a repertoire that my family ask me to make regularly. 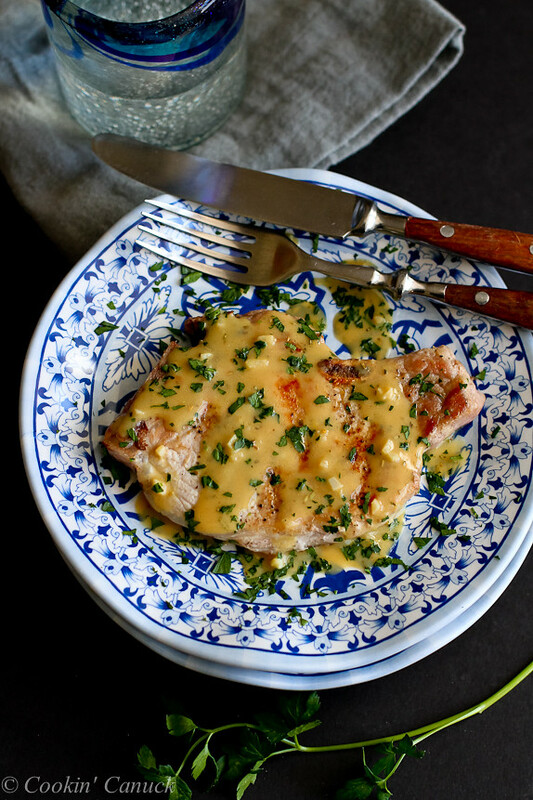 Two of their favorites are Easy Braised Pork Chops with Tomatoes & Olives and Grilled Pineapple Chili Pork Chops, and just a few nights ago, this version with an easy Dijon mustard and maple syrup sauce shot straight to the top of the list. And do you know how much the pork chops cost? Three dollars…three dollars, people! I felt as though I was practically stealing them. This recipe can be made in 15 minutes, from start to finish. Season the pork chops and throw them in the pan. While they cook, a mere 2 to 3 minutes per side, whisk the sauce ingredients in a small bowl. In the same pan (yes, only one pan to wash! ), sauté the garlic, pour in the sauce ingredients and simmer for a few minutes. 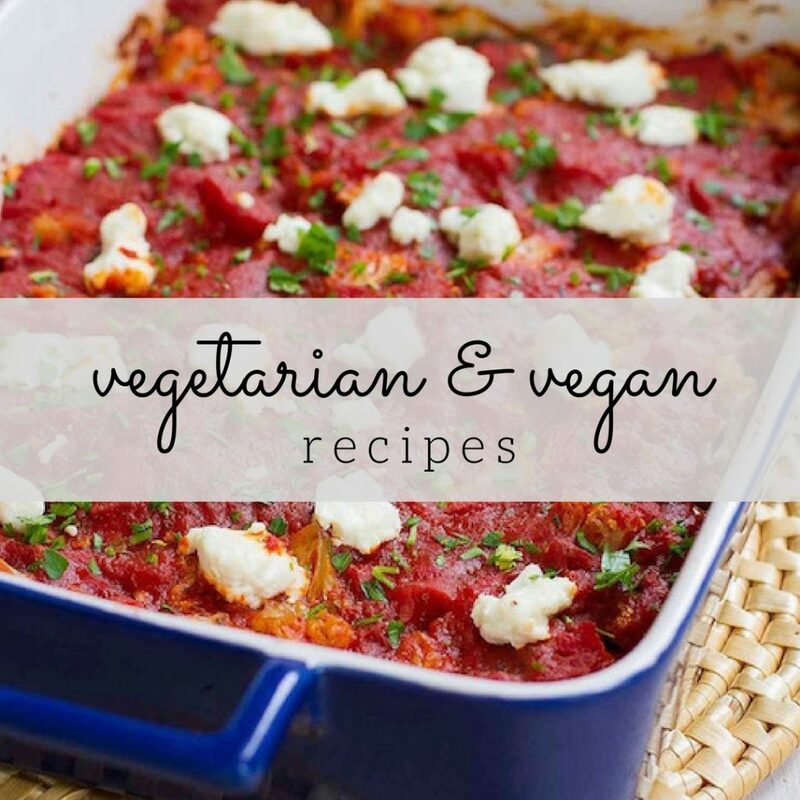 We served this up with roasted potatoes, but it would be fantastic over a bed of brown rice. The thought of the juices from the pork and the sauce soaking into the rice sounds too good for words. 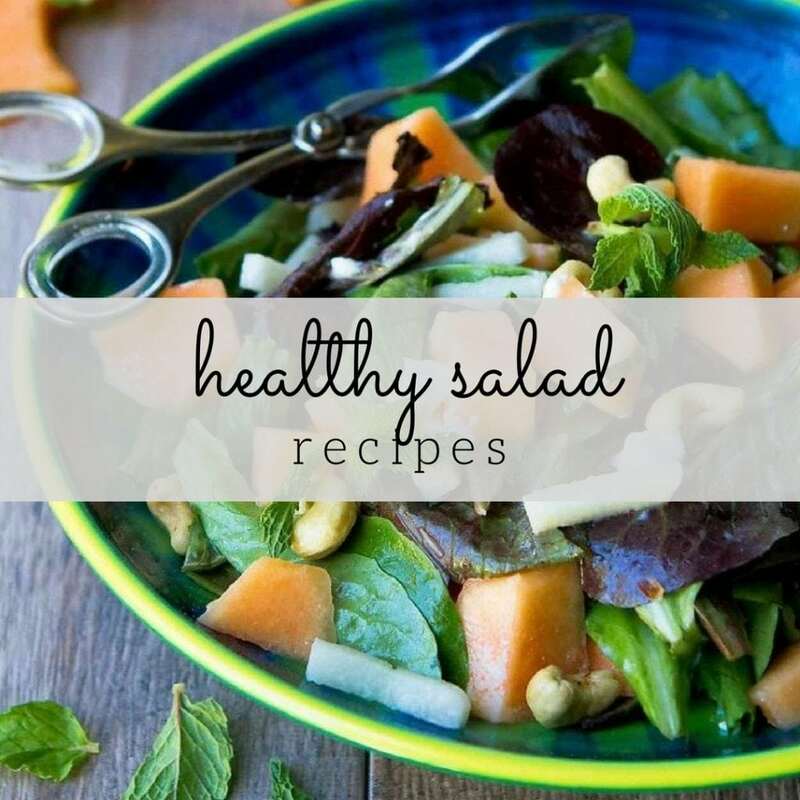 Get in your greens with some steamed broccoli or a kale salad on the side. Quick, easy, cheap and packed with flavor. 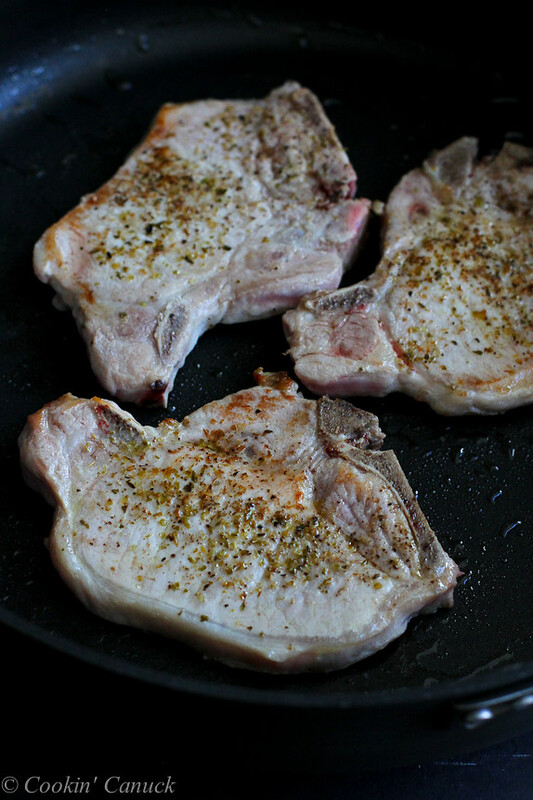 These pork chops are perfect for weeknight meals! Season both sides of the pork chops with the oregano, salt and pepper. Heat the olive oil in a large nonstick skillet set over medium-high heat. Cook until the pork chops are just cooked through, 2 to 3 minutes per side. Transfer the pork chops to a plate and tent with foil to keep warm. In a medium-sized bowl, whisk together the chicken broth, vermouth, Dijon mustard, maple syrup and pepper. Heat the olive oil in the same nonstick skillet, set over medium heat. Add the garlic and cook, stirring, for 30 seconds. Whisk in the chicken broth mixture. Bring to a boil, then simmer until the sauce is slightly thickened, about 3 minutes. Spoon the sauce over the pork chops and garnish with parsley. Serve. Oh that sauce! I bet it would be terrific on a pork tenderloin too! I don’t make pork chops nearly as much as I should….and $3? Seriously, they were like giving them away at your store. I did make them the other day so I’ll definitely be trying this recipe next. That sauce though….OMG. This definitely sounds good to me! Wow, 15 minutes? It looks completely scrumptious! Super delicious in a snap – gotta love that! Love how great this looks and how quick it comes together for a busy weeknight! I love it! An inexpensive and 15 minute meal for dinner is the best way to please a momma! That sauce sounds perfect with the chops! If you felt like you were stealing the pork chops, then I feel like this recipe has stolen my heart. Love your use of vermouth and maple syrup. Delicious! 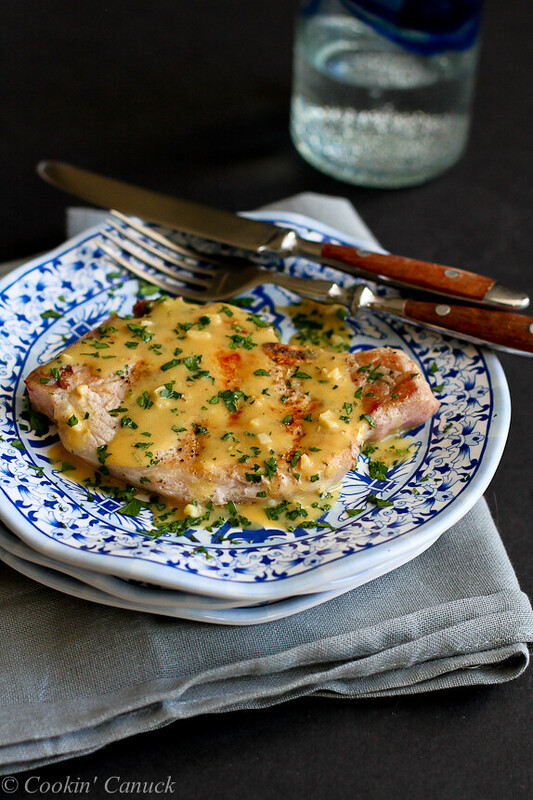 We love pork chops and I really love that sauce! Dijon with a little sweetness is so perfect with pork. Definitely trying this soon. Quick, cheap and family friendly is a great way to cook every week. You forgot to mention delicious in describing how you cook, Dara. That sauce is fantastic!! Three dollars for pork chops? You did steal them. That dijon maple sauce sounds fantastic! I don’t make pork chops enough, either…and I have no idea why – we all like them. I’m loving the sound of this sauce, maple and dijon are both great flavors for pork, so I love that you’ve combined them. What a great family friendly weeknight meal Dara. That is an exquisite looking sauce. And I just love the pairing of maple syrup and dijon mustard. The fact that it’s budget friendly seals the deal! Mmmm, perfect! Sometimes I think pork is my favorite protein. It’s just so versatile! 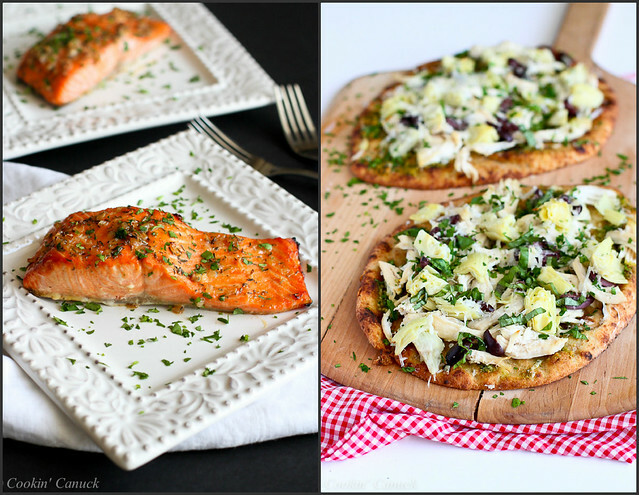 What a fabulous weeknight dinner! $3 for all that yumminess? I’m sold! I just love a good bone-in pork chop. That sauce looks wonderful! This recipe got very high marks from the whole family! I ended up using sweet vermouth, but I’m just curious if you used sweet or dry. These sound so yummy – but what is vermouth and what can I use instead?? We don’t eat pork. Would this work with trimmed and pounded chicken breasts? The sauce sounds wonderful!